This handheld game console comes with 4-way direction sensor, Wi-Fi connectivity and Super Mario Bros. 2 game pre-installed. The lowest price of Nintendo 2DS New Super Mario Bros 2 Bundle is P6,791 at Galleon, which is 48% less than the cost of 2DS New Super Mario Bros 2 Bundle at Galleon (P12,969). 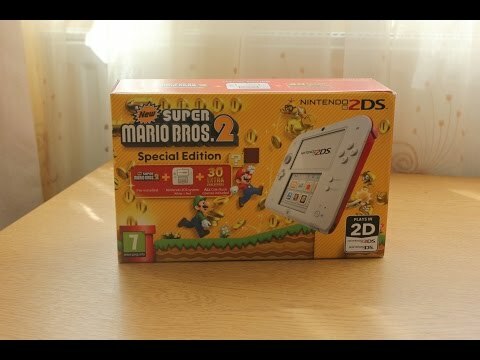 The latest price of Nintendo 2DS New Super Mario Bros 2 Bundle was updated on Apr 10, 2019, 13:30.